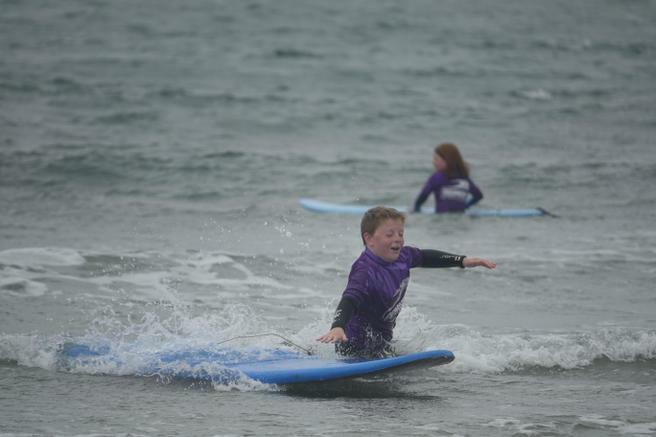 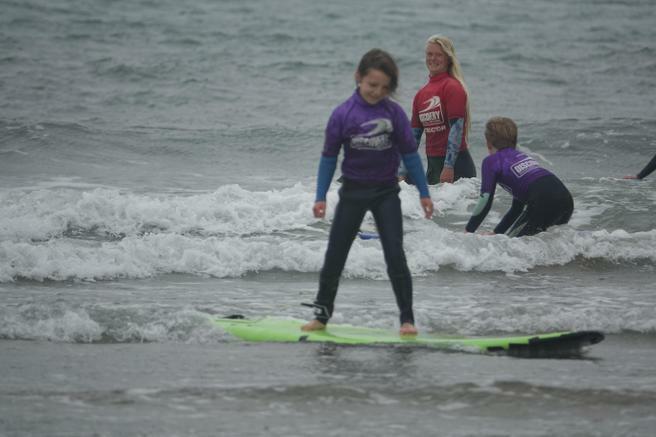 We are very grateful to Mr and Mrs Connolly of Discovery Surf for giving our children the opportunity again this year to have surfing lessons with them. 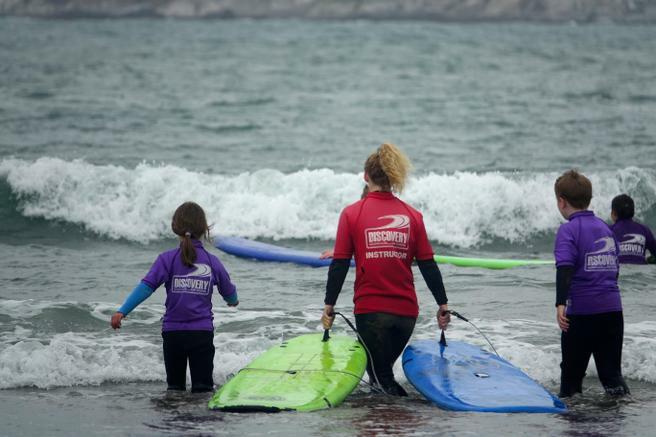 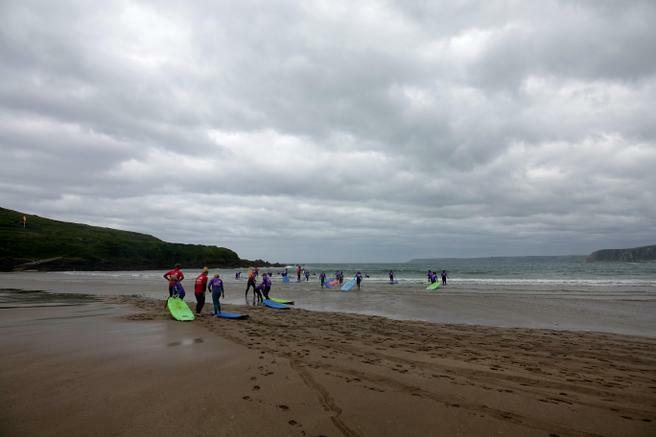 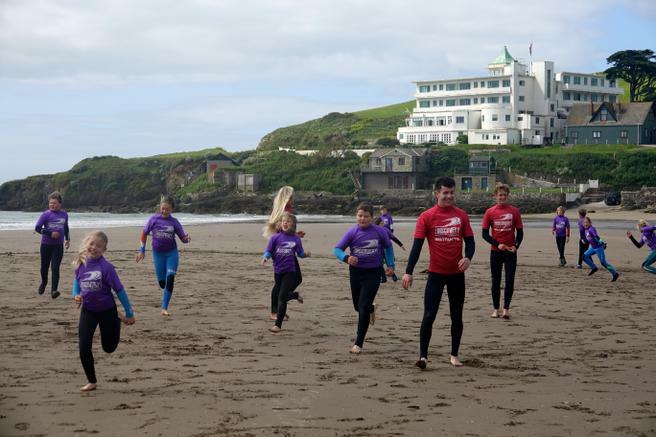 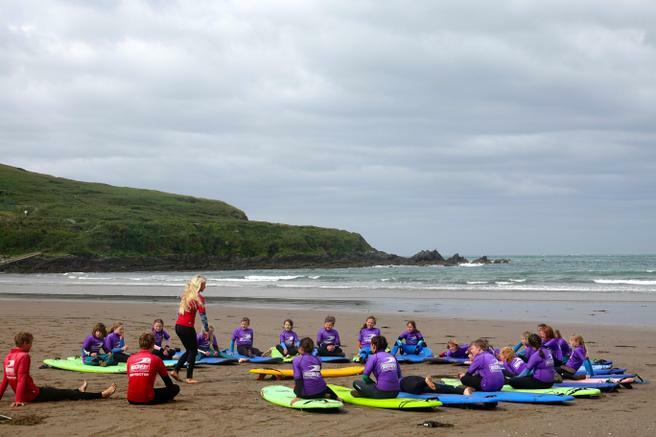 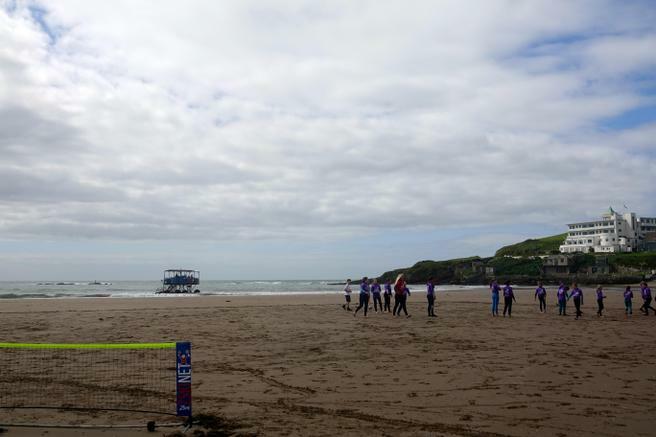 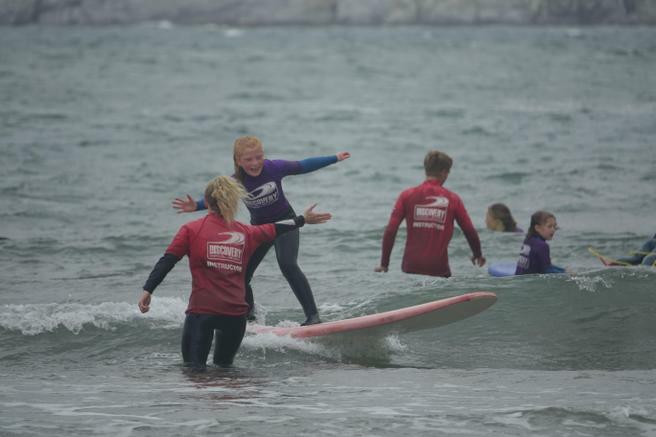 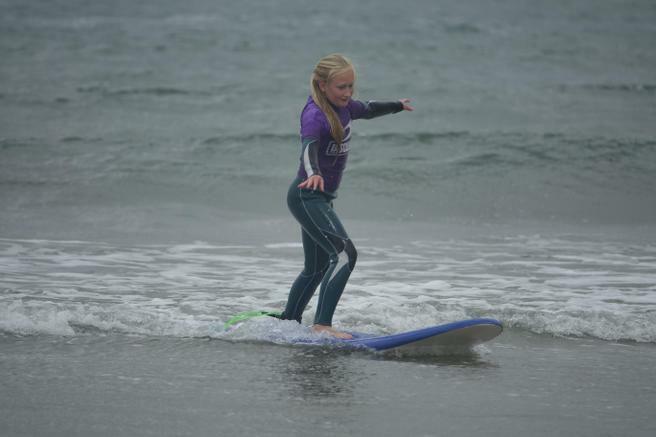 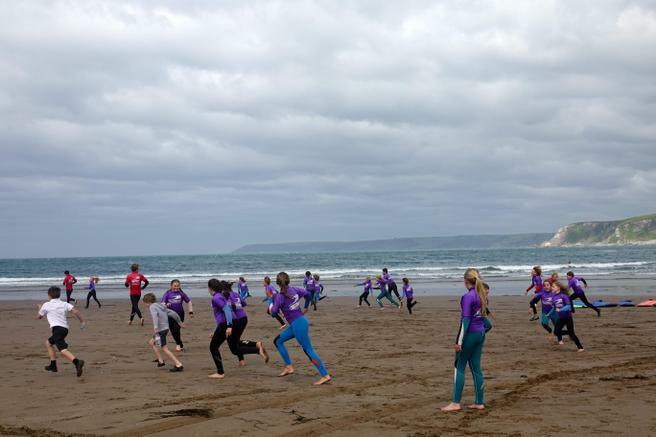 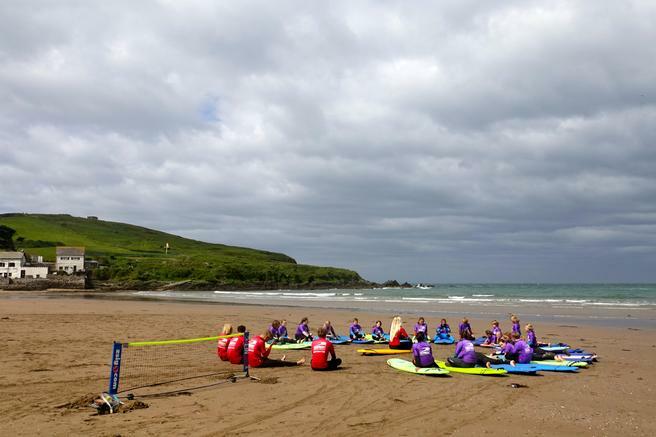 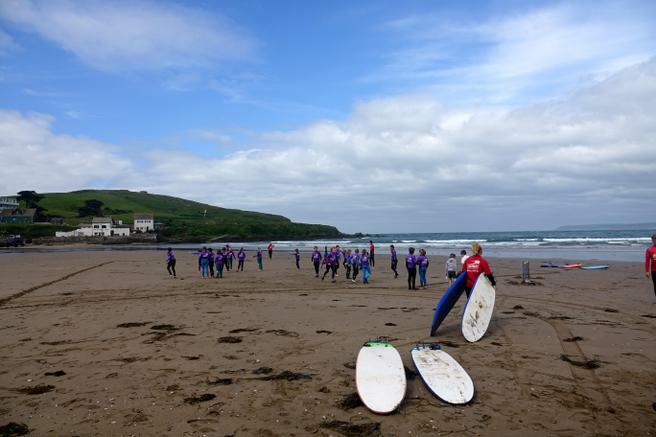 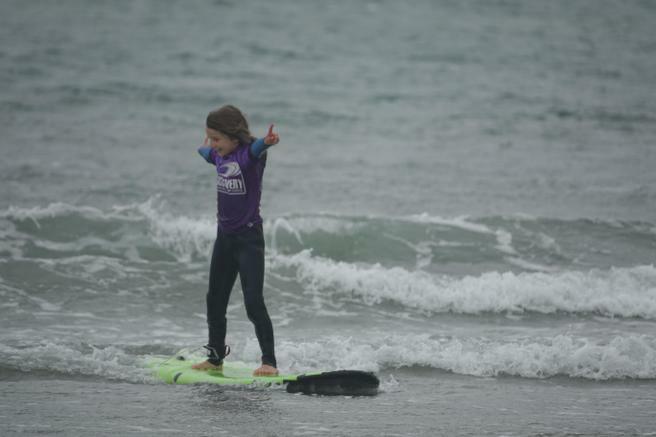 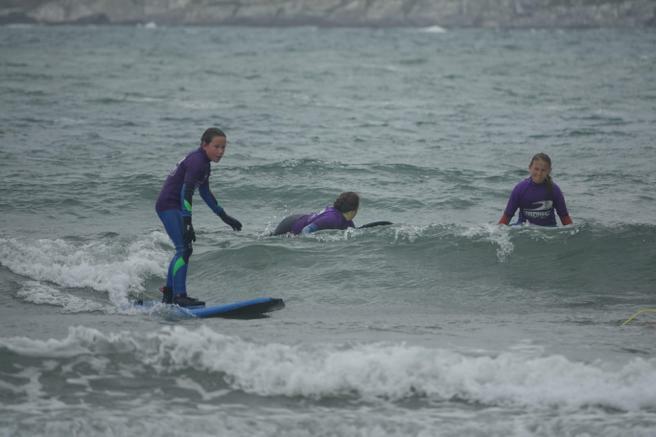 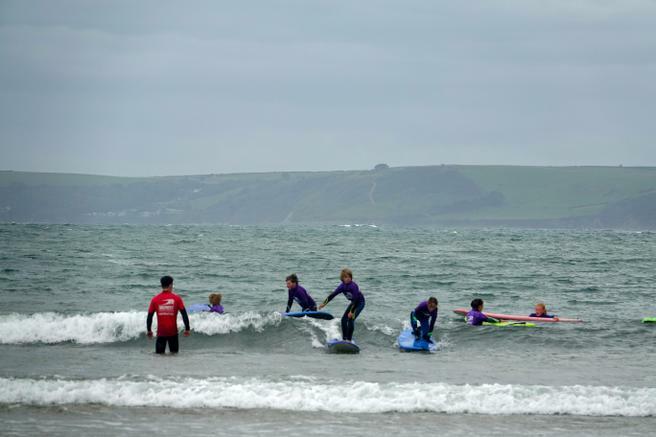 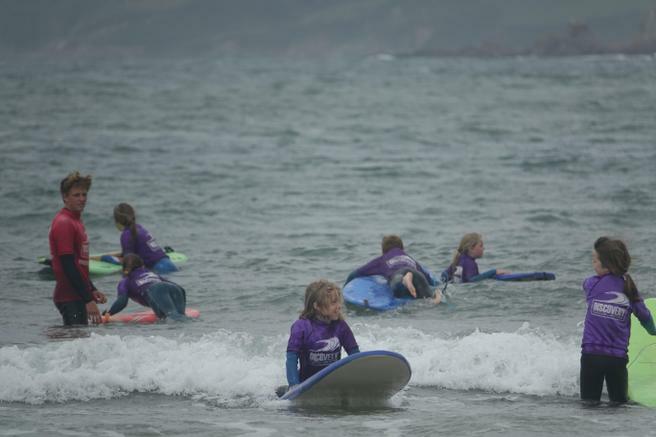 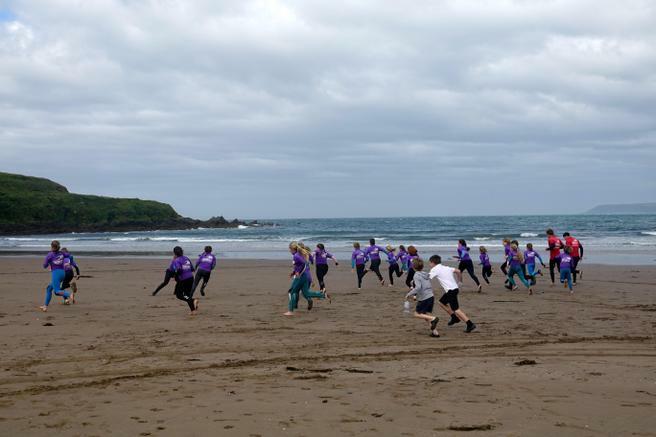 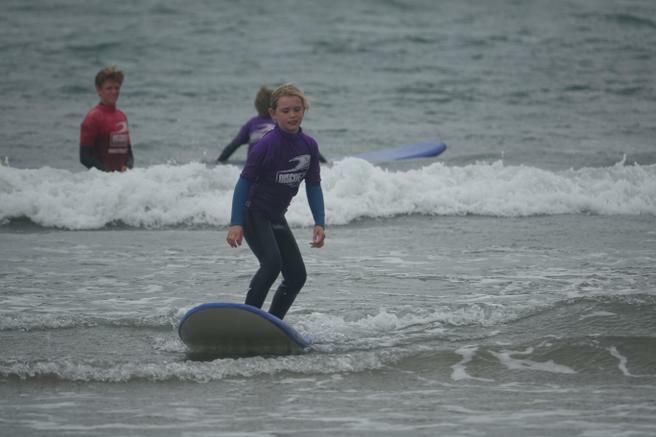 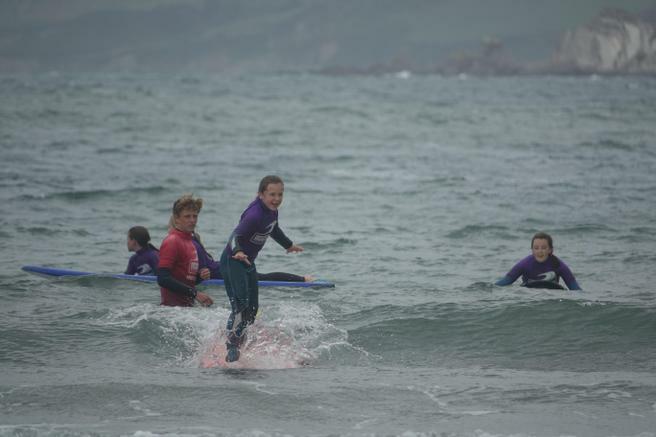 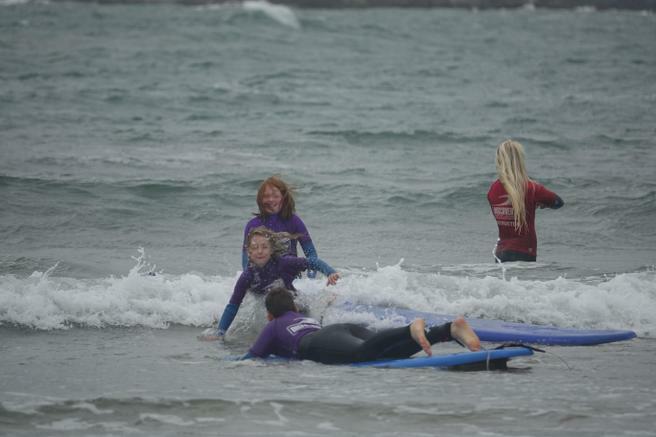 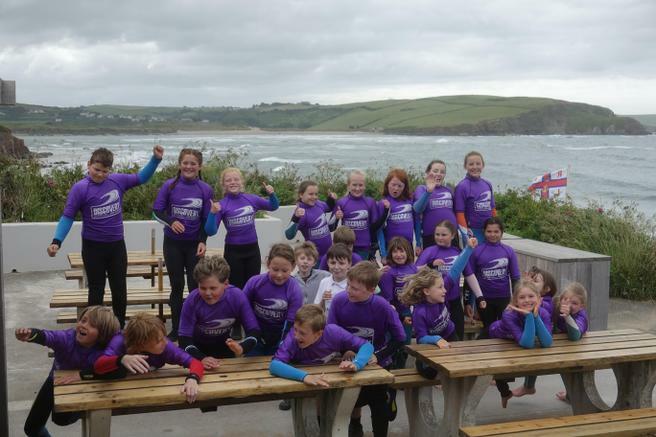 On Tuesday 13th June the children in Swans' Class made the short trip from the school to Bigbury-on-Sea where they spent the morning having surfing lessons with the Discovery Surf instructors. 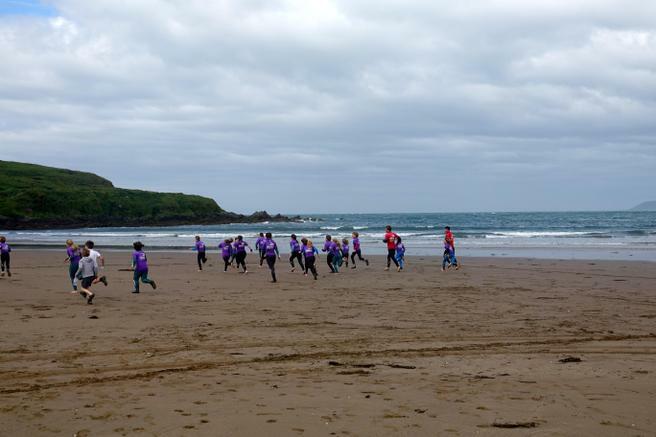 After an action-packed few hours, the children had a picnic lunch on the beach and then spent the afternoon playing beach games. 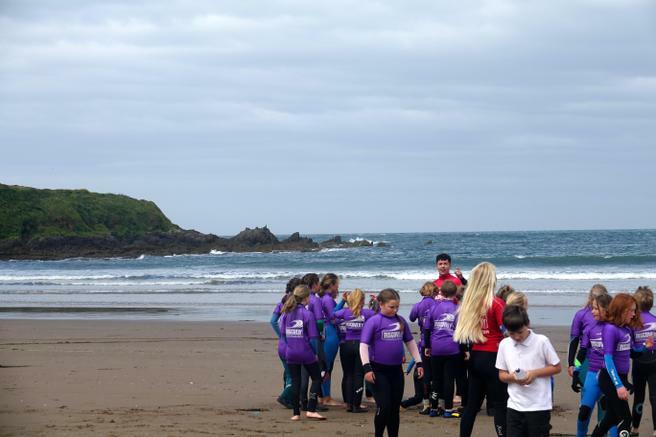 We would like to say a very big thank you to all of our wonderful parents and carers who helped to transport the children to and from the beach.